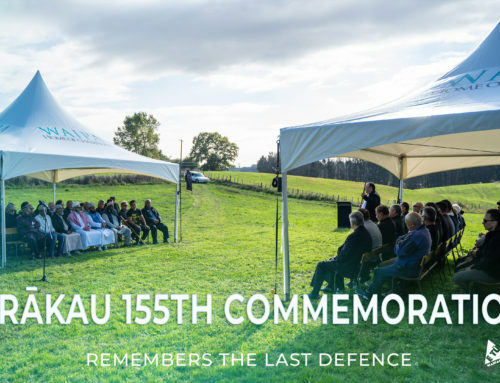 Hohepa Hei, kaiako from Te Wharekura o Maniapoto has been selected to make a presentation at the Worlds Indigenous Peoples Conference on Education which is being held in Toronto, Canada this week. Hohepa (Te Whakatōhea, Te Whānau-ā-Apanui, Ngāti Porou, Te Aitanga-ā-Hauiti, Te Aitanga-ā-Mahaki) will present his abstract submission on “Education and Guardianship in the 21st Century, kootuia Te Aka Matauranga, Kaitiakitanga Hei Tikitiki Moo Tonu Mahunga”. 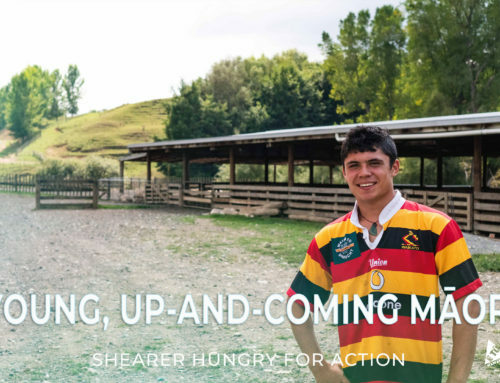 His paper focuses on building and creating Innovative Indigenous Teaching Spaces and Learning Methodologies through the sustainability of the environment and teaching our whānau how to provide kai for themselves, with a future focus of establishing entrepreneurial opportunities and job prospects for our iwi. Hei believes education within Maniapoto is better enhanced after the implementation of recent projects that have allowed tamariki to work more collaboratively with the iwi in all areas of the education curriculum. Within Environmental Sciences, Te Wharekura o Maniapoto worked alongside the Maniapoto Māori Trust Board who were able to invite specialists from organisations such as Landcare Research, NIWA, Environment Waikato, Maraeroa C Incorporation and others to assist in teaching the tamariki. This includes our own talented weavers and carvers who are able to provide education services and teachings that have only be seen with rural communities and schools. 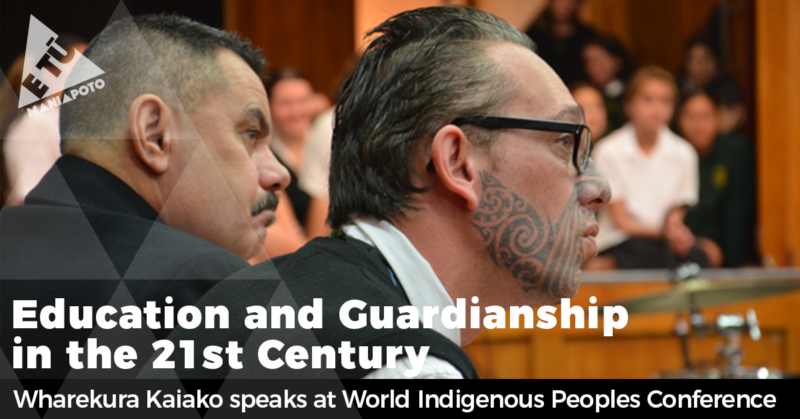 The World Indigenous Peoples Conference on Education (WIPCE) is a major international event that attracts Indigenous experts, practitioners, scholars and students of Australia, Africa, Hawaii, Norway, Nicaragua, Mexico, Taiwan, Indonesia, Aotearoa and many more countries, who collectively come to share, diffuse and promote best practices, successes and strategies in education policies for indigenous peoples across the globe. 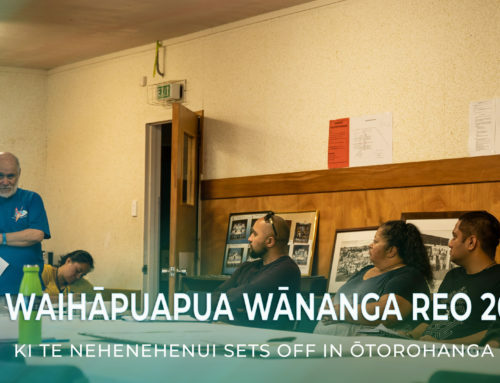 Te Wharekura o Maniapoto is also sending a small delegation to WIPCE with a focus on understanding, learning and acquiring key aspects of Indigenous teachings which can positively influence governance and leadership improvements at Te Wharekura o Maniapoto. Aotearoa previously hosted WIPCE in November of 2005, and this year, the 11th tri-annual 5-day conference will be held in Toronto, Canada began on Monday 24th July and ending this Friday.